A potential customer searches a term or keyword related to your business or product, and as a business owner your goal is to be the first result(s) on search results. There’s buzz of SEO being dead with the rise of social media, email marketing, and paid advertising. The truth is, search isn’t going away any time soon – especially with the continued growth of mobile search, in-app search, and more. 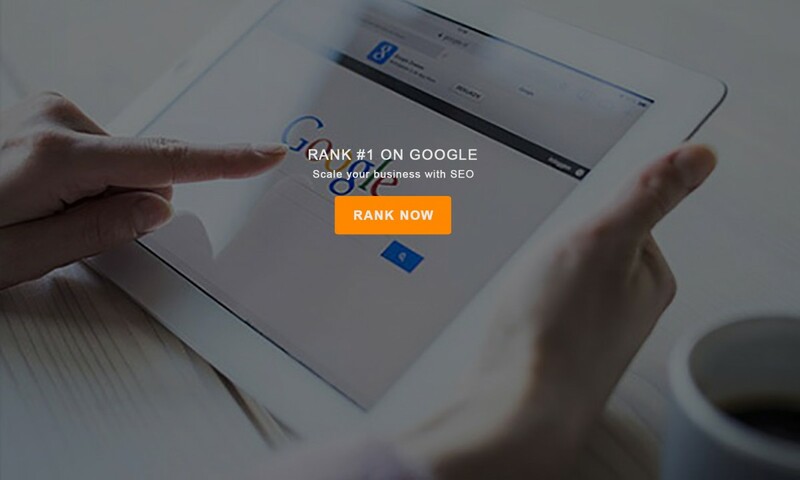 Besides the fact that SEO is here to stay, it’s also a fairly cost-effective marketing play. While paid advertising can provide direct, almost instant traffic (and maybe sales) – it can get costly very quickly. So SEO may be the ticket when it comes to a lesser investment depending on your business, and goals. Search Engine Watch reported that a research study by Optify discovered that “websites ranked number one received an average click-through rate (CTR) of 36.4 percent” – that’s huge potential for traffic and sales depending on the keywords you’re targeting! Yes, it can take some time for you to really start seeing results with SEO if you’re doing it all yourself, and it has the potential to get expensive if you’re outsourcing the work – but it ensures you’re in the game for the long-run, and that you’re producing quality content. The Importance of Search Engine Optimization Wikipedia defines SEO as "the process of affecting the visibility of a website or a web page in a search engine's unpaid results - often referred to as "natural," "organic," or "earned" results."